We are a recognized manufacturer, retailer, trader, wholesaler & exporter of Survey & Testing Equipment. These are hugely in demand owing to the features like precision design, accurate functioning, low maintenance & long servicing life. Owing to our rich industry experience of 32 years and expertise in production techniques, we are able to provide the clients with survey equipment, nautical instruments, and laboratory survey instruments. 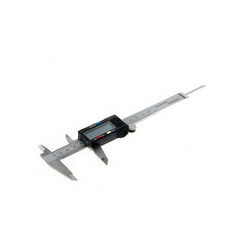 These are used in civil surveying applications by the geologist, scientists, engineers, and surveyors for various researching & testing applications. 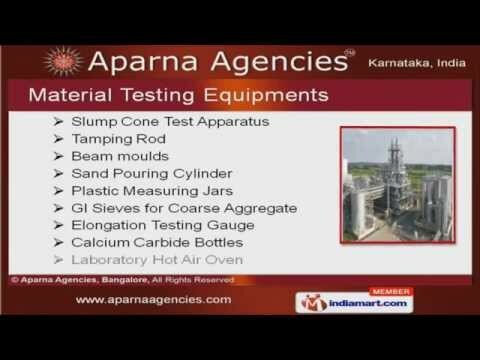 Our elaborative product line is available under two broad categories including Material Testing Equipment and Survey Instruments. We offer survey Instruments including Soil, Bitumen, Aggregate & Cement testing Instruments, GPS Products including DGPS, Professional Binoculars & Telescopes, and other allied products. Numerous items including Compasses, Tripods & Tribatches are exported to international markets in Indian Subcontinent. 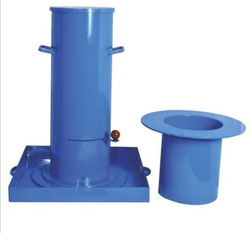 Owing to the characteristics like accuracy, reliability and durability, our product line is hugely in demand. Being an ISO 9001:2008 certified company, we give utmost importance towards the quality and ensure all the products are delivered to customers flawless. 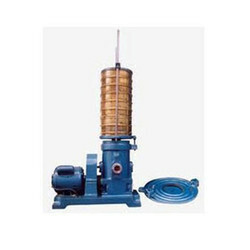 In addition to fabricating these equipment as per the industry standards, we also provide prompt and effective services. 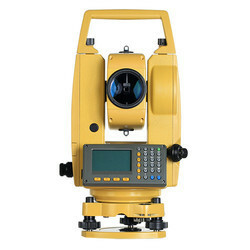 We offer survey instruments and allied products on Rental Basis. Clients can avail services for maintenance, repair, construction & testing, with ‘Calibration Certificates. Completely developed and quality tested at our own premises, our products are timely dispatched, after proper packaging at our unit. Clients can avail prompt after sales services including Operational Training. Our professionals provide complete assistance during and after the sales as well. Proper feedback and suggestions are sought after, which can help us in bettering our products and services. “Our products are best in quality & service to the customers is our main motto. These are the things which uphold us & drive our customers to come back to us. Our industry dominance is a result of our consistent efforts for improving the quality of our products and services. We dedicate our expertise for the purpose of providing the clients with complete solutions for precision engineered surgical and testing instruments under one roof. Apart from manufacturing and exporting these equipment, we also provide reliable and cost-effective services for these products. Our range of Survey Instruments and allied products is available for Rental Purposes. We also sell equipment related to construction industry. Clients can avail prompt after sales services including Operational Training. Additionally, we also offer services for maintenance, repair, construction & testing. 'Calibration Certificates' are also given for these multifaceted services that we offer.